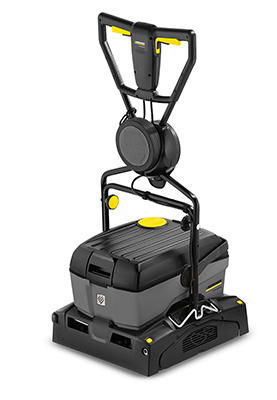 Our Floor Care Range - Made To Shine! 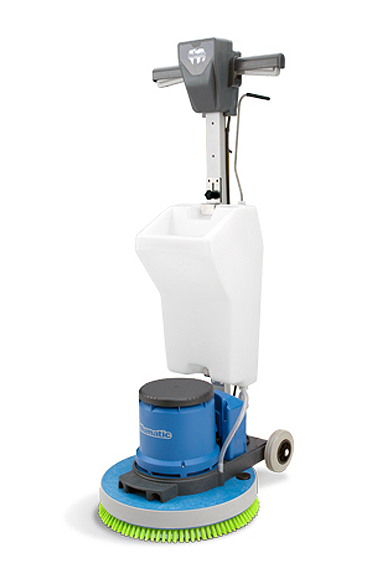 Scrubber driers are indispensable assets for all businesses. 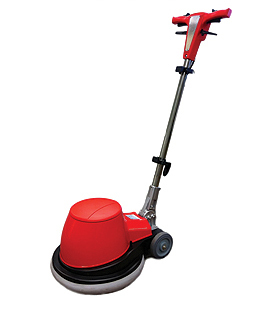 They are ideal for the perfect cleaning and care of both hard and elastic floors, including deep cleaning, maintenance care and polishing. 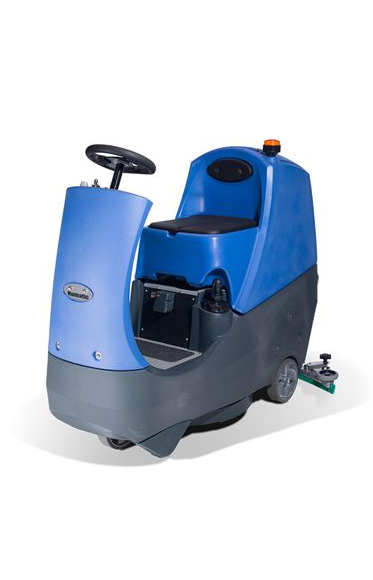 Our range at ITS Africa includes rotary single disc machine, walk-behind- and ride-on auto scrubbers from trusted brands such as Kärcher and Numatic. 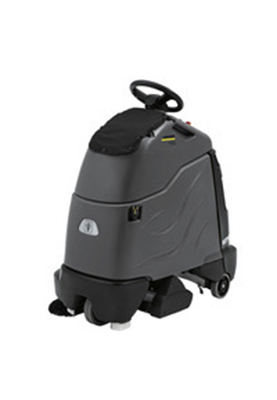 We also service and supply spares and accessories for your existing floor care equipment. 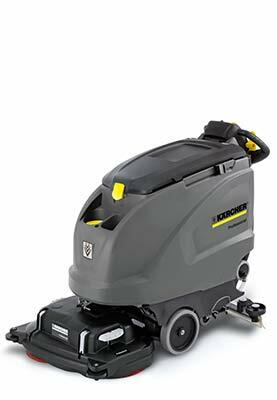 Contact us today for professional floor care equipment and service. - Ideal for smaller areas. - Scrubs and picks up water. - Can be used for polishing too. - Commercial & industrial use. 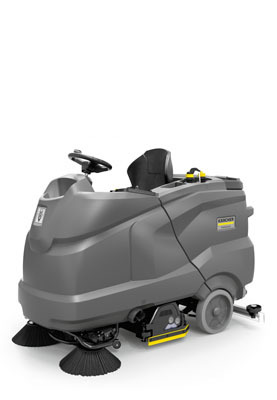 Highly compact ride-on scrubber drier for effortless use on medium and large areas. 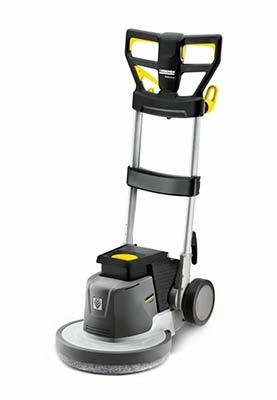 Available with disc brushes or roller brushes with..
Kärcher step-on scrubber driers make floor cleaning a walk in the park. 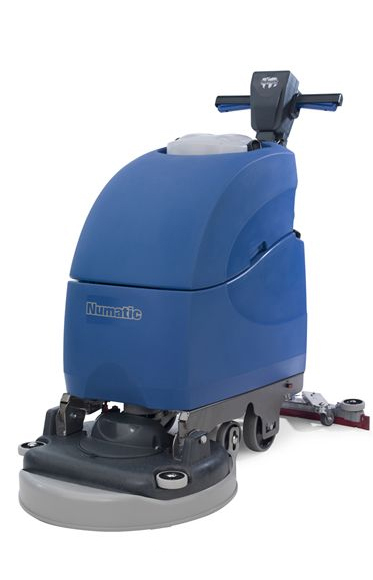 The ergonomic standing position and intuitive operation eliminates job fatigue..
Numatics' Twintec range provides power & performance where it’s needed coupled with simplicity of operation. The most user friendly ride-ons around, packed with sound common sense engineering yet bristling.